We care about your Forex Trading and your success. This is why we have decided to release our professional Forex trading tools. 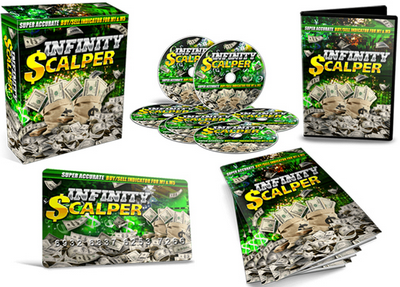 Are you ready to own software that will change your trading habits for ever? 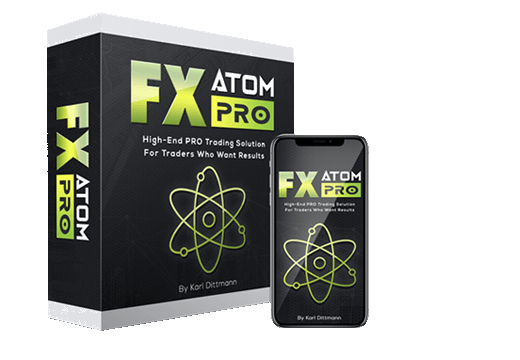 No matter if you trade Forex manually or use 3rd party software to trade currencies automatically our FATv3 tools will be a great benefit for you. With FATv3 software you can open trades or place orders easily by one-click and the software will take care of the rest. It will choose the right lot size for your positions according to your available account equity and "risk per trade" settings and will set your chosen stop loss and/or take profit levels. Or maybe you need to close all your open trades immediately? You can do this by one-click as well. We have even included special MT4 script were you can set various filters when closing multiple trades automatically. This will allow you to close only the trades that are in profit, or only the ones that have certain text in the trade comments, or other useful combinations. You will receive bonus software absolutely for free and these are very helpful in Forex trading as well. This includes Equity Sentry EA that will monitor your account and will protect it by closing trades, disabling Expert Advisors or even closing your MT4 platform completely if your account floating profit/loss will reach certain level. It means that you can set EA to protect your funds in case you loose certain amount of money. Or maybe you are not confident about your dealink desk broker hunting your stop loss? Stealth EA Mini will hide stop los and/or take profit of your orders by converting it to the horizontal MT4 line objects that are not visible by brokers. A great tool named "Renew Trade" is included in the bonus pack as well and it will help you to re-open any trade on MT4 as a pending order. "Trade Open" script will help you to open trades faster with various settings and even help you set your trades desired magic number before you open them. This can help you open a trade for any 3rd party EA you may be using for trade management. Would you be spending your precious time calculating lot size, stop loss, take profit and other values or you want it to be done for you with a click of a button? * Metatrader 4 Build 500 version released and adjustable SL/TP/Entry values are no longer useful with the Trader On Chart or any other software with this kind of feature. MetaQuotes made this possible on any MT4 client terminal without no 3rd party software and honestly it is better solution than i ever seen with any other software. * Adjustable SL/TP/Entry feature is turned off by default now. You can turn it on and use with older MT4 client terminal. * EA is set to update adjusted SL/TP/Entry values each 1 second instead of 2 seconds. * Fixed problem when EA changed back entry price after you adjust SL/TP or entry price with the mouse. * Fixed problem with the "TP in seconds" as it was setting TP in pips at the same time as well. * UI interface has changed a bit as new buttons were added. Now you can hide/show main ToC window by a single mouse click. * Pending orders can be placed from a ToC window. You can choose what type of pending order you want and an entry price. Entry price can be set exactly or by a distance in pips from a current market price. * Pending orders can be adjusted by a mouse easily like take profit and stop loss values. * Now you are allowed to set take profit and stop loss manually as well. * Added 2 more choices for setting lot size. Now EA can set lot size as per risk in % percent and money (deposit currency). * Added 1 more choice for setting stop loss. Now EA can set stop loss on the high/low price of the last bar. * Added 2 more choices for setting take profit. Now EA can set take profit according to the size of the stop loss multiplied by a certain number or it can be set in seconds (useful for scalpers). * Added extra setting that allows to set if ToC should allow hedge trades or not. If hedge is not allowed, ToC will close all opposite trades. * Fixed trailing stop problem. * Added 3 new buttons to close trades automatically. You can close all, trades in profit or only trades in loss. * Added warning message that EA will not work until Forex market is closed if EA is loaded during the weekend.